WHEN UP AGAINST THIS KID! Supporting Dylan in every way we can! 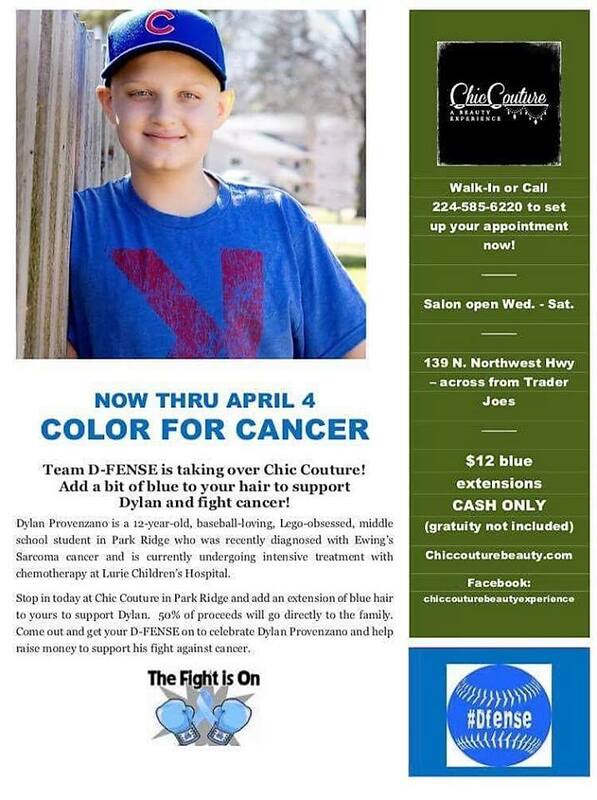 Help them meet their $20K goal for Dylan and his family. Come out to the Harp & Fiddle on Wed, April 5th from 7-9pm for a fundraiser for Dylan Provenzano and his family. Tickets & event info here.